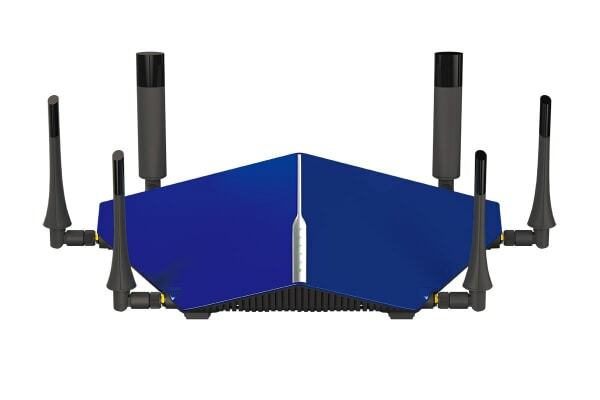 Achieve lightning fast speeds on every device with this sensational AC3200 modem router – the first in the world to feature tri-band Wi-Fi technology. 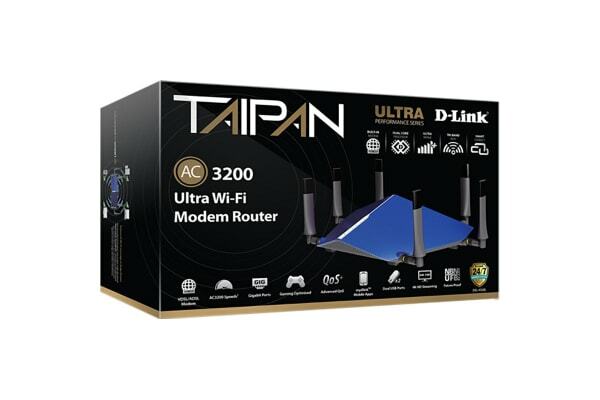 The D-Link Taipan AC3200 Tri-Band Modem Router is the world’s first AC3200 Modem Router, utilising Tri-Band Technology to distribute traffic over three dedicated Wi-Fi radio bands (Two 5GHz and one 2.4GHz bands). Delivering the necessary ultra-performance to power even the most demanding connected homes, SmartBeam technology improves coverage by directing bandwidth to your devices as you move around your home. 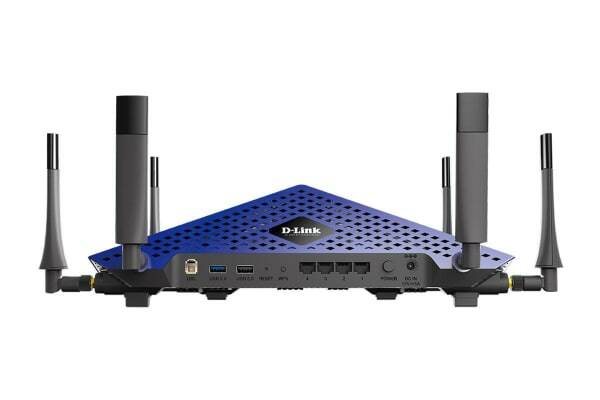 Suitable for demanding streaming situations, it’s the best home Modem Router for multiple users to enjoy 4K HD video, lag-free gaming and high quality audio throughout the house – all at the same time.